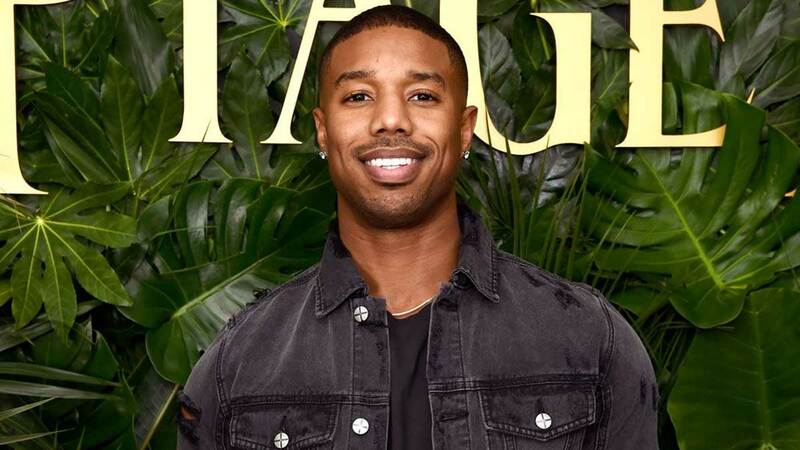 According to BuzzFeed, when Sylvia Wilson saw Michael B. Jordan (extremely beautiful person, very talented actor) was filming on her college campus, she decided to take her shot and slide into his Insta DMs to see if she could meet him. Also according to BuzzFeed, it...worked. "It was hot, and I didn't think it'd be appropriate to ask to buy him a drink, so I opted for a smoothie," the 21-year-old told the site. Per screenshots she shared, MBJ not only responded that she didn't have to "buy [him] anything!" but also that "[she could] get a pic." He continued to respond, helping her navigate through the security he had around Temple University until finally—finally!! !—they were together. "He was so sweet and nice," Sylvia reports. "He was more than happy to take pictures with me and my friends that came with me!" She also said that since her above tweet with their pictures have gone viral, people continue to ask what Michael smells like, so the answer to that question is "Mahogany Teakwood from Bath & Body Works but better." All this is to say you should absolutely take a chance. Get all up in Cole Sprouse's mentions! Slide hard into Drake's DMs! Take a chance at Prince Harry (the @KensingtonRoyal Insta is probably your best bet there)! Go! Fly! Slide! Yay!